Regular electroacupuncture treatment can lower hypertension by increasing the release of a kind of opioid in the brainstem region that controls blood pressure, suggests a study. 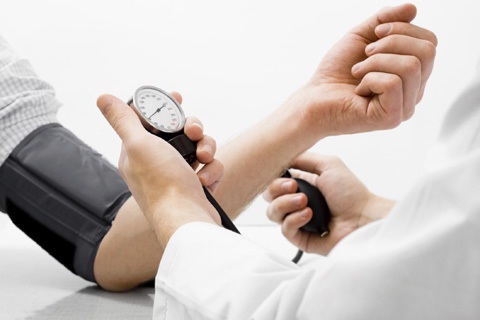 Hypertension may often lead to major health problems such as stroke and heart attacks. The researchers from the University of California – Irvine, conducted the test on rats and noted that reduced blood pressure lasted for at least three days after electroacupuncture by increasing the gene expression of enkephalins, which one of the three major opioid peptides produced by the body. The study which appeared in the journal Scientific Reports showed that repetitive electroacupuncture evoked a long-lasting action in lowering blood pressure in hypertension, suggesting that this therapy may be suitable for treating clinical hypertension.